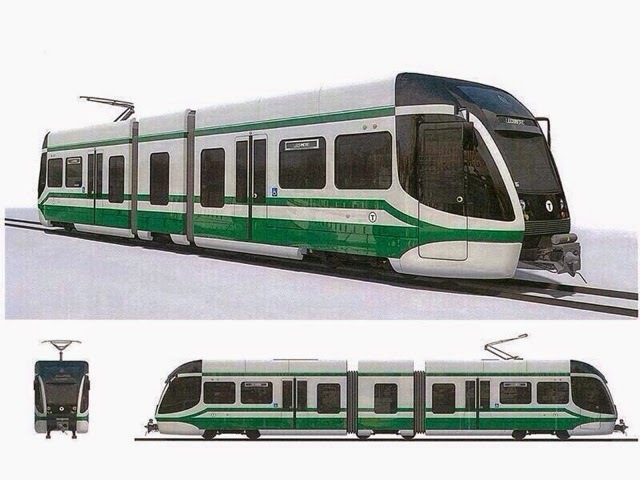 Starting in June and continuing over the next several months, contractors for the GLX Project will be conducting survey work on properties along the GLX corridor from Washington Street in Somerville to Winthrop Street in Medford. This work will support the continued design of the project. Over the past month, notification has gone out to all property owners whose property the project has determined a need to survey. People who live and work in areas along the GLX corridor may see these survey professionals and project support staff, who have been authorized to work on these properties. Work is typically conducted between 7AM and 4PM. Should you have any questions please contact Joe Sgroi at the Green Line Extension at 617-996-0771 or email the project at info@glxinfo.com.